HomeMan UnitedWhat Are The Latest Manchester United Transfer Rumours? What Are The Latest Manchester United Transfer Rumours? As Manchester United are not playing in Premier League this weekend, let’s take a look at the latest transfer rumours about the club. Raphael Varane is still being linked with Man United. After Zinedine Zidane said the player is definitely staying at the club this summer, denying the paper talk, media in England continued hyping up this story. Some even claimed Man United are ready to step up their chase for the France international, but there was nothing of real substance in those claims. Varane is probably going to get his contract renewed at Madrid and stay at the club that has made him such a world-class centre-back. However, while the story about Varane continued, one more shocking rumour emerged. 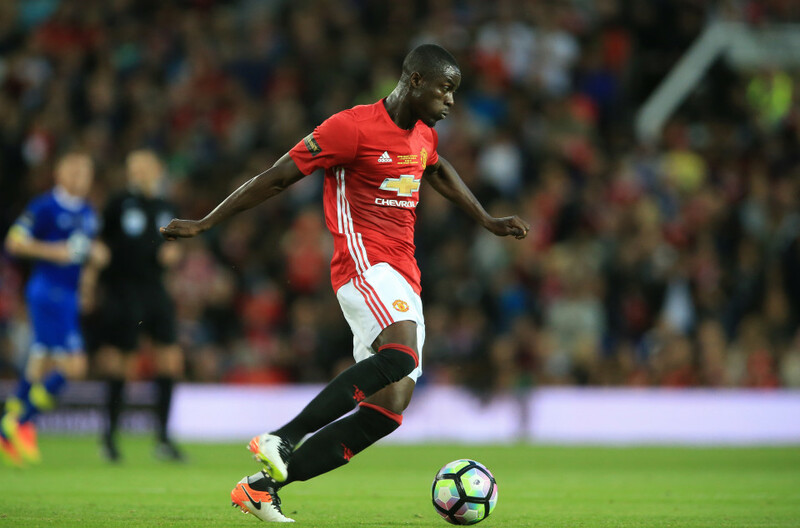 Real Madrid are reportedly interested in Eric Bailly. Eric Bailly has hardly been an unqualified success at Manchester United — but that doesn’t seem to have put off Real Madrid, who are rumoured to be lining up a £35 million bid for the centre-back, claim ESPN. But this story is the most shocking of all, as it obviously hints at Madrid’s readiness to lose Varane and then sign Bailly. Anyone who has ever watched the two players knows that will not happen. Bailly is a fine player and will probably still improve at United, but hinting at his departure for Real Madrid simply too unrealistic even for rumour mills. Stories swirled around on Friday about Romelu Lukaku being interested to move out of Manchester United. Several media did what they do best and misinterpreted the quotes from Federico Pastorello, the Belgian’s agent. “At the moment, he is very focused on finishing the season. The competition for third and fourth place in England is very tight so let’s see what will happen in the future at the end the season”, Pastorello said. Still, the media made stories about this far more bloated than it is. There were numerous reports in recent weeks about Manchester United being interested in Matthijs De Ligt. The 21-year-old Ajax captain is playing brilliantly and has already over 100 matches for the Dutch team to his name and now Man United want to sign him. The new part of this story came from Guillem Balague, Spanish football journalist. It looks like United’s chances are slim, but it is good that the club is serious about wanting to sign De Ligt.